NightKasugataisha Museum will be open for extended hours. Special exhibitions will be held during the period. 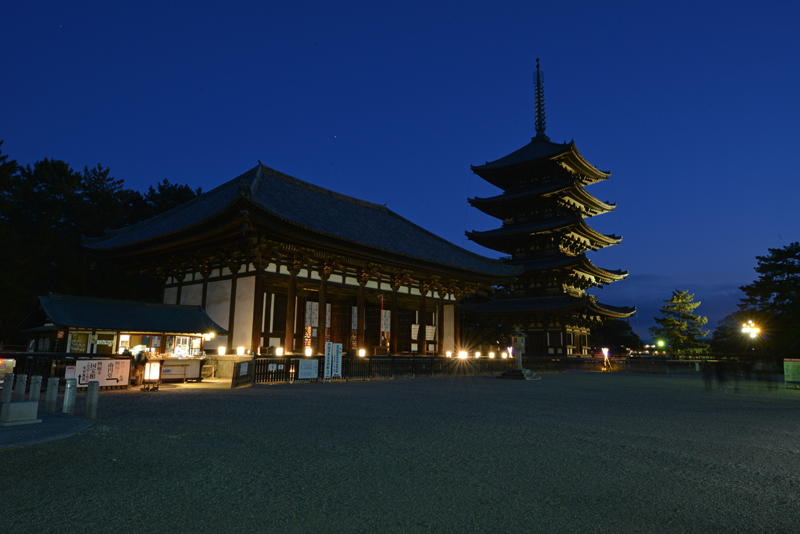 ●Todaiji Chumon (Center Gate) area lighting-up The front window of Daibutsuden will be open, and visitors can see Buddha’s face through it. 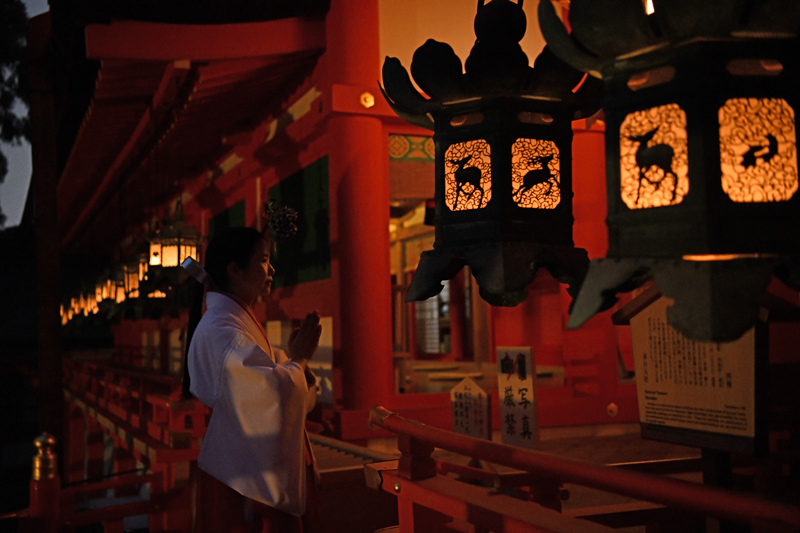 The octagonal lantern on the passage to the Daibutsuden will be also lit up. 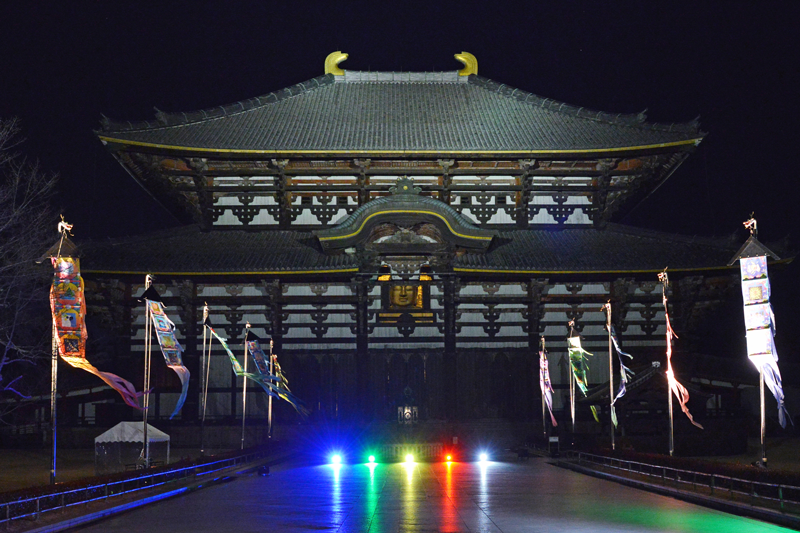 ● Chumon, Nandaimon (Great South Gate), and the Big Roof of Daibutsuden (Great Buddha Hall) at Todaiji Temple will be lit up. 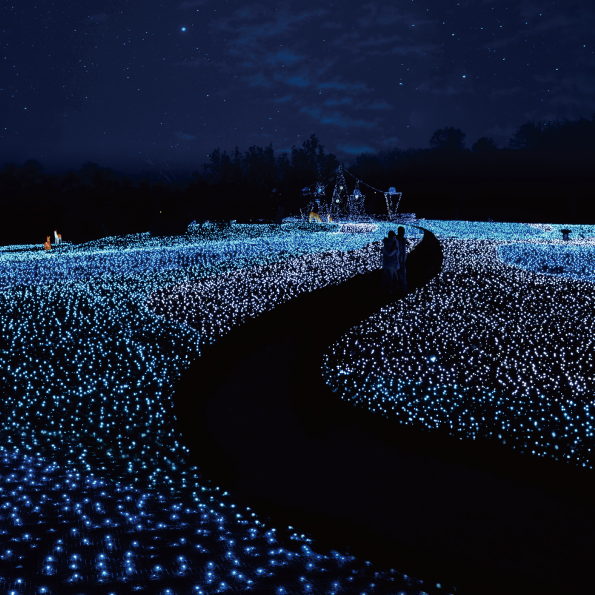 【Closing Time】 9:00 pm , 【Admission Fee】 Free. Tanzaku is a slip paper that you can write your wish on. You can purchase a flower-shaped slip paper for 500 yen and hang it on the trees located at the end of Winter Tanabata Road.Make a wish at this opportunity! 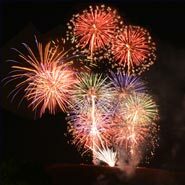 Fireworks event will be held to mark the 139th anniversary of Nara Park. Let’s celebrate it together! ※It won’t be postponed even if it’s cancelled due to bad weather. 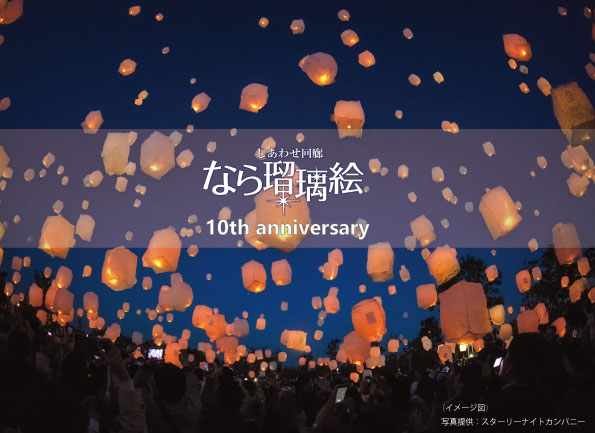 【Lantern Exchange Ticket Price】It comes with a Tanzaku paper flower (a ticket for Winter Tanabata Milky Way in Nara Kasugano International Forum Iraka). Tickets are available at the central counter in Nara Kasugano International Forum Iraka. We would like to thank you all so much for your participation. Hope see you again at NaraRurie 2020! Copyright © 2010 Nararurie Executive Committee All Rights Reserved.